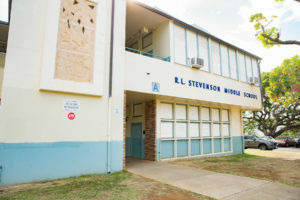 House legislation to acquire the Kailua bowling alley is dead. 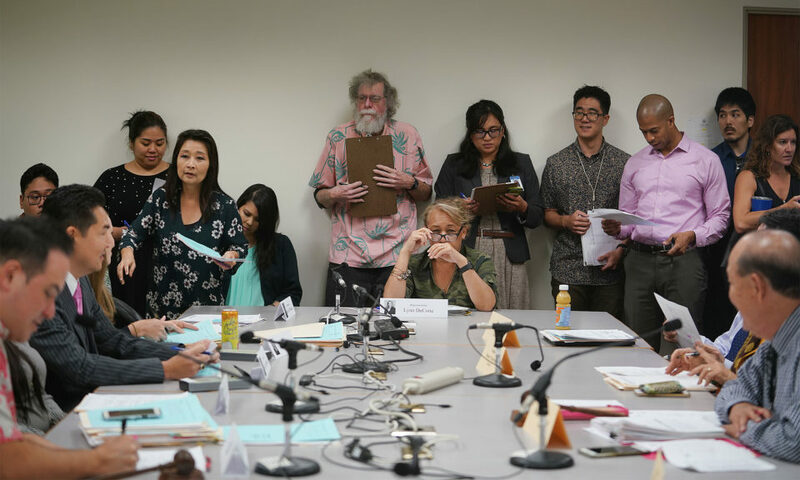 Last month House Bill 21, a bill that would save the Pali Lanes bowling alley in Kailua, died before it even went into its first committee. However, it may just be a blessing in disguise that that bill did die. In the bill, it called for “eminent domain.” Had the bill passed, the only aspect of the bowling alley that would stay would be the building. After that, the property would be auctioned off to the highest bidder. Speaking hypothetically, if the bill did pass, the property could have become a Lucky Strike or a “Dave & Buster’s. It would depend on the bid on the property. So now that this bill is dead, what is in store for Pali Lanes? 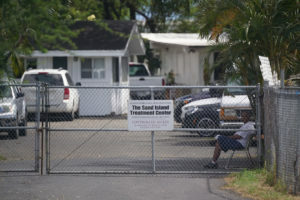 The fate of Pali Lanes in Kailua remains in limbo. There are three different avenues that the bowling alley owners could take. The first one is, they could register as a nonprofit. If they register as a nonprofit there would be many different routes that they could take. 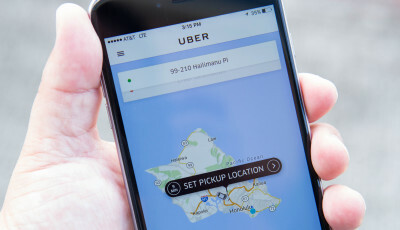 The first thing they could do as a nonprofit is apply to take money from the state and/or the City and County of Honolulu. The money they get could be used for various renovations in and around the bowling center. The second route that they could go down would be to have an outside nonprofit take control of the bowling alley. If this happens the outside nonprofit could do many things to ensure that the bowling alley stays. 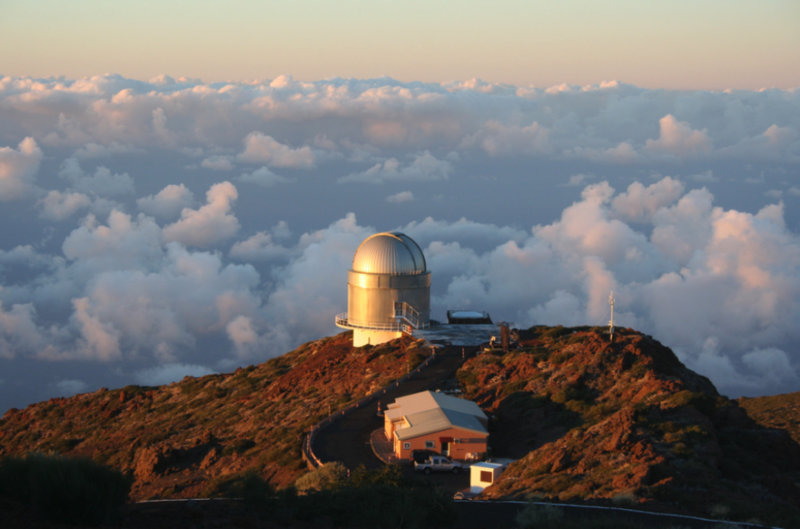 They could apply for grants from the state and/or the City and County of Honolulu. If the nonprofit has enough money, they could even buy out the property from Alexander & Baldwin. The third route is the best route for the owners, Alexander & Baldwin, and the community. That is for Alexander & Baldwin to work with the owners to save the bowling alley. 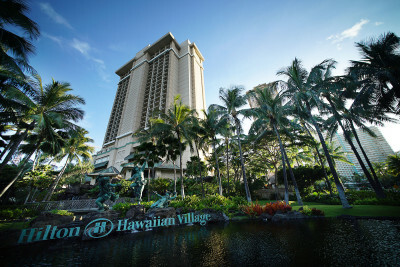 In late 2018 the Pali Lanes structure was declared a historical place by the Hawaii Historic Places Review Board. This makes it extremely hard for Alexander & Baldwin to tear down the bowling center. 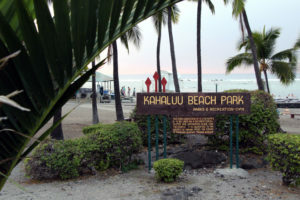 Since they can’t tear down the structure the most feasible solution is to work together to make Pali Lanes the true gathering center of Kailua. Pali Lanes has been serving bowlers of all ages since 1961. There has been a lot of advances in bowling technology since then, however, Pali Lanes still has the same oiler from the early 1970s! The ball return and monitor are from the mid-1990s. The owners argue that they didn’t renovate because they were on a month to month lease. Even if that is the case something needs to be done. 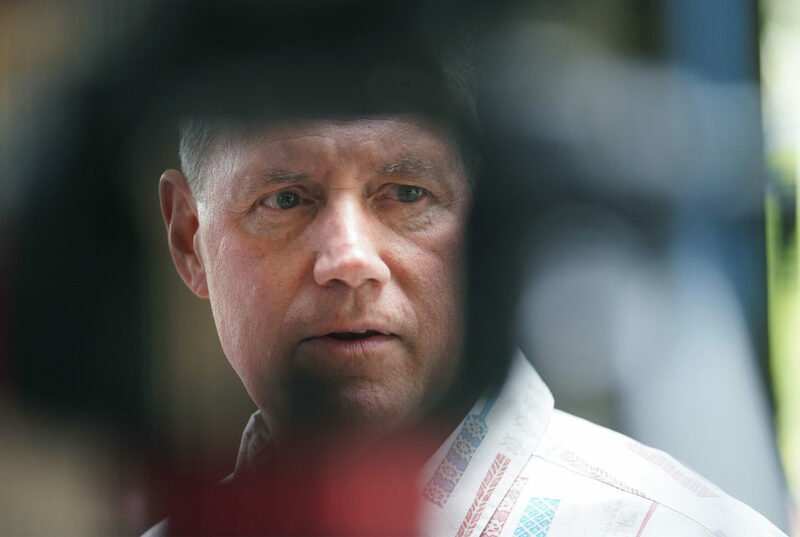 If the owners and Alexander & Baldwin are able to work together to save the alley, the lanes can be as nice as Aiea Bowl and Barbers Point Bowling Alley! 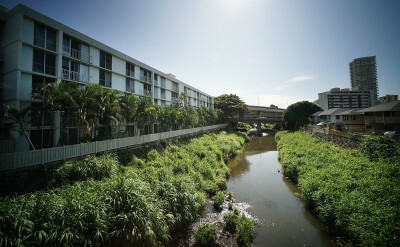 Pali Lanes has truly been a gathering place for the Kailua community. Countless people have celebrations ranging from birthdays, company outings, church outings, and so much more. As an example, once every year the Kailua firefighters bowl at Pali Lanes. Pali Lanes has also hosted countless state tournaments. People from Hawaii Island, Maui County, Kauai, and Oahu come to Pali Lanes to bowl in tournaments. 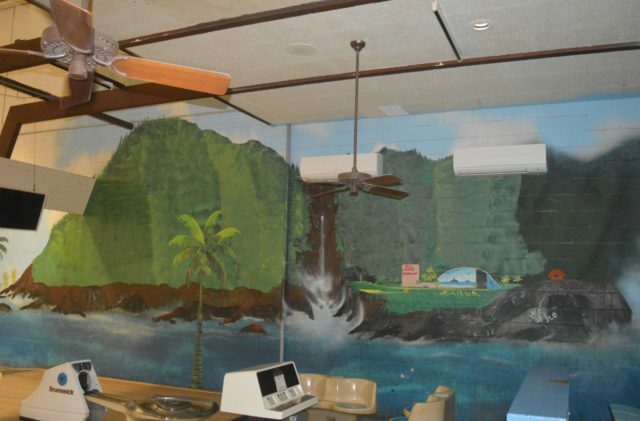 A wall at Pali Lanes hand-painted by the late Ron Artis. Pali Lanes also hosts a youth league, numerous adult leagues, and most importantly they host hundreds of handicapped kids and adults. 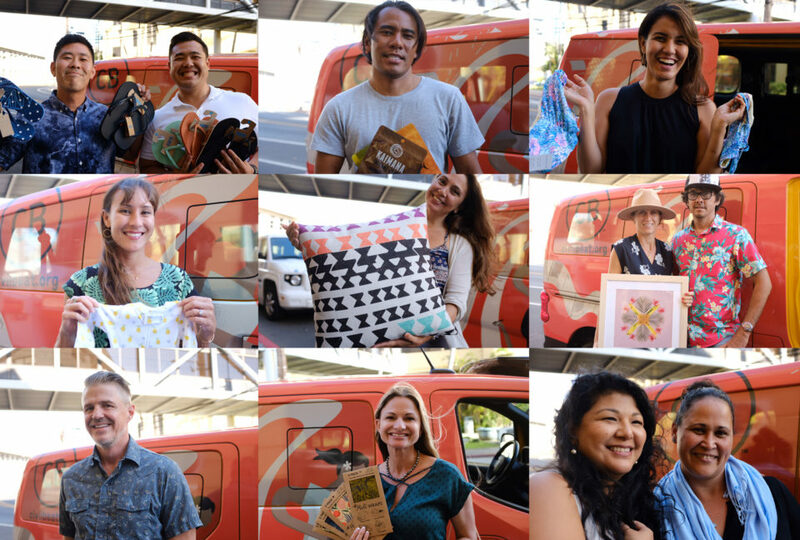 For all these reasons and more Pali lanes is not just a gathering center for Kailua, it is a gathering center for all of Hawaii! 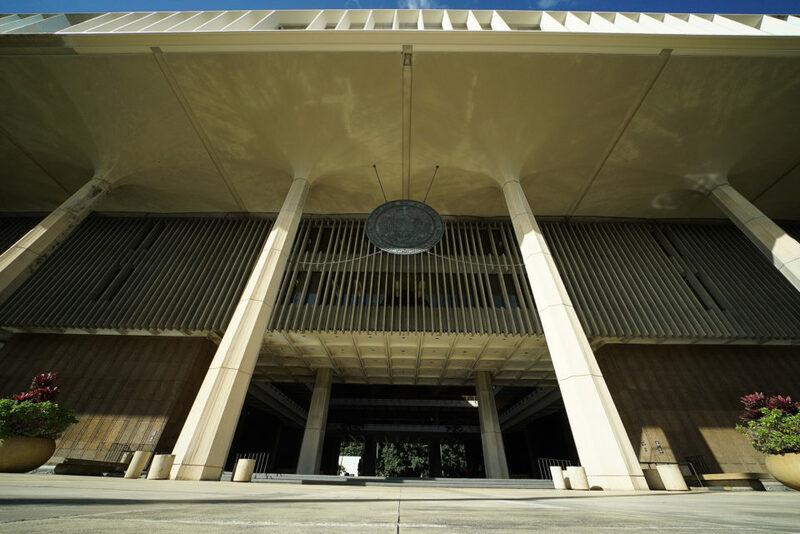 HB 21 is dead and some may fear that Pali Lanes may meet the same fate at the end of the year. 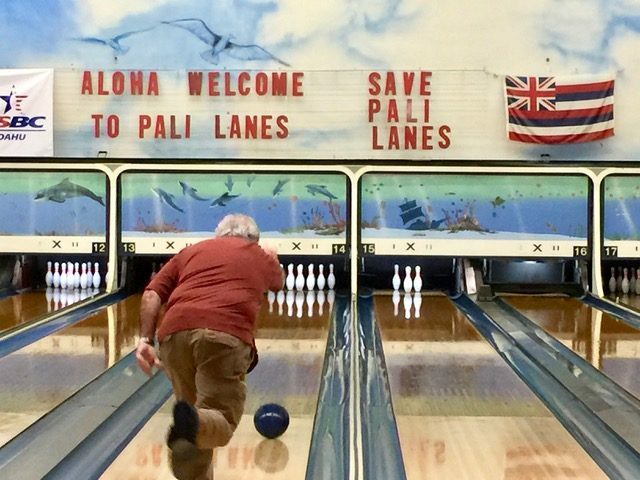 But I personally believe that if everything is able to work out, Pali Lanes will be able to celebrate 100 years of dedication to the Kailua community in 2061. This can only happen if Alexander & Baldwin and the owners of Pali Lanes are able to work out a deal. If Pali Lanes is to close it won’t just hurt the employees at the bowling alley, it will hurt the bowling community, all those who use the bowling center, the hundreds of handicapped kids and adults, but most importantly the Kailua community and the state as a whole. I am pleading that the two sides of Pali Lanes, owner and landowner, work out a plan that will keep Pali Lanes open for generations to come. Christian Arakawa is the chair of outreach and communication for team #SavePaliLanes.